JJ was born in Dallas, TX in 1981. He did not grow up in a Christian home and did not come to know Jesus until he was 15. He surrendered to God’s call to teach and preach the Bible that same year and has been doing so ever since. He married his wife, Lindsay, in 2002 and received his degree in Biblical Studies in 2011 from Heartland Baptist Bible College. 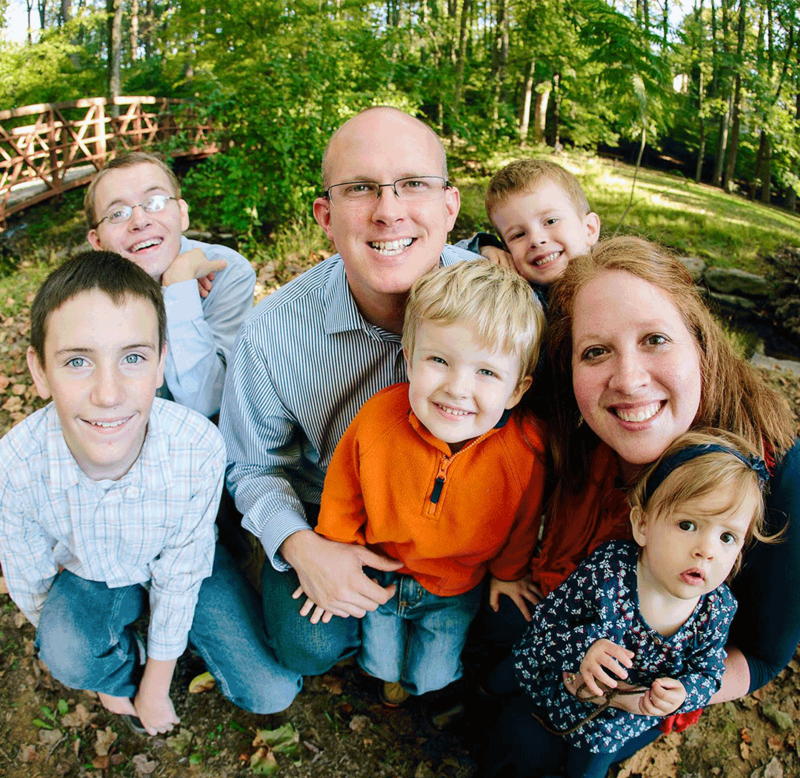 JJ was a youth Pastor for 5 years and an Associate Pastor for 3 years before moving to Rockville to start Forest Hills. JJ loves books and tries to read one a week. He and his wife Lindsay have 5 children. Mark Armstrong was born and raised in Western Kentucky where he came to know the Lord in his freshman year of high school at the age of 16. Shortly after graduation Mark met Amy. He and Amy married in 1997. 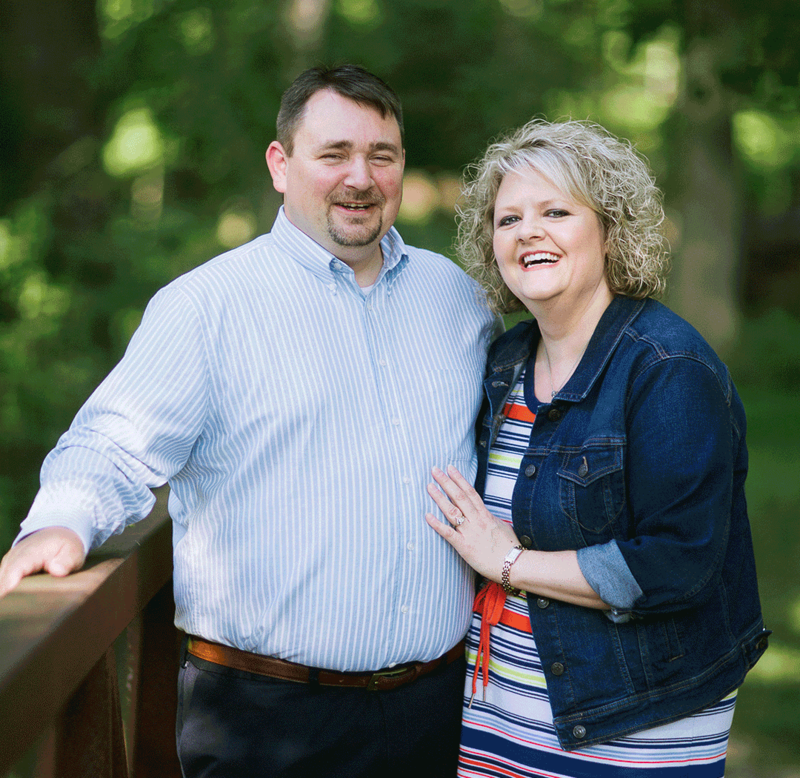 They served in the music ministry of Open Door Baptist Church in Paducah, KY for seven years before moving to Oklahoma City where Mark completed his Degree in Biblical Studies at Heartland Baptist Bible College in 2011. This is also where he and JJ met and became friends. Mark went on to Pastor the Open Door Baptist Church in Paducah for 3 years before he and Amy moved to Rockville to be a help and serve alongside JJ and the Forest Hills Baptist Church family. Mark and Amy love Kentucky basketball and the Chicago Cubs.